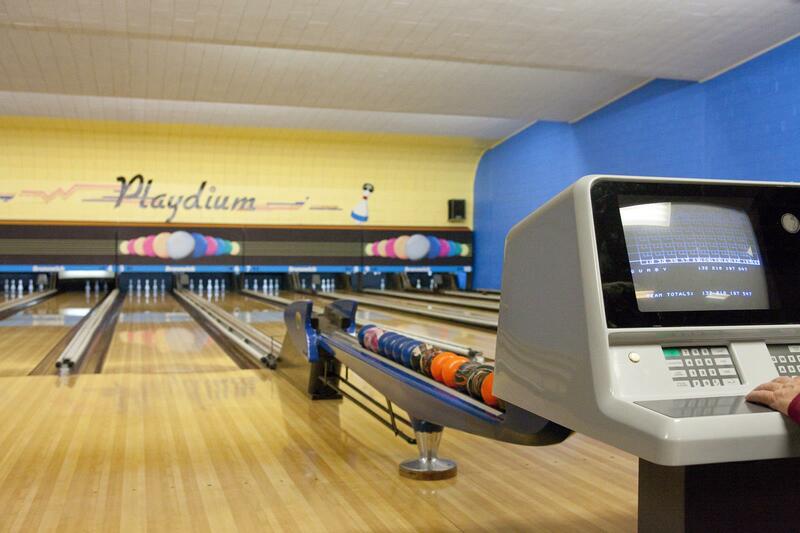 5 Pin Bowling is fun for all ages, from kids to seniors. 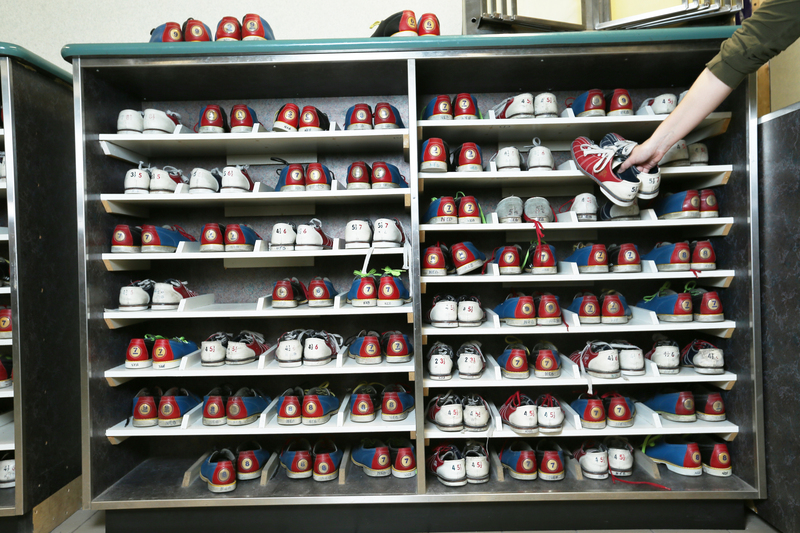 It's uniquely Canadian and for over six decades Playdium has proudly assisted new customers through every step, from rental shoes to computer set-up. 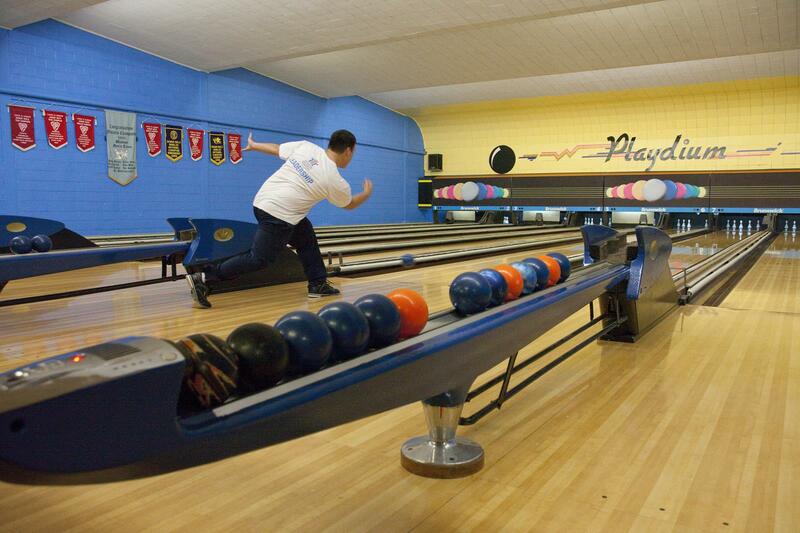 We offer birthday parties, school outings and league choices for all ages. 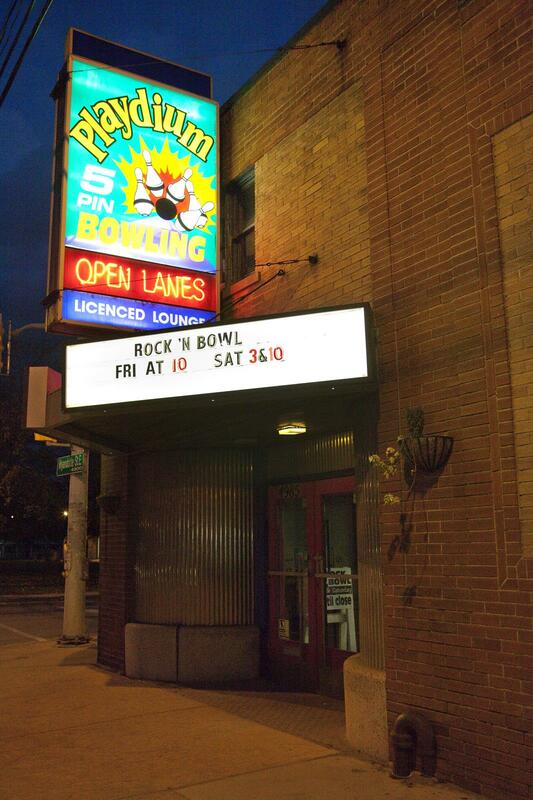 Our popular “Family Rock’n Bowl” is featured Saturday and Sunday afternoons from 2-6pm. 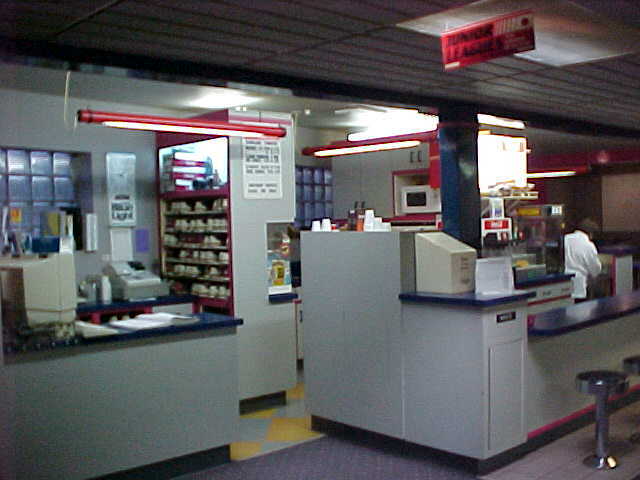 Playdium is equipped with a snack bar and is licensed for adult beverages. Our facility has ample parking and is just 10 minutes from the US border. See our Services page to learn more. We're always happy to see new faces, and many of our leagues are accepting new players. 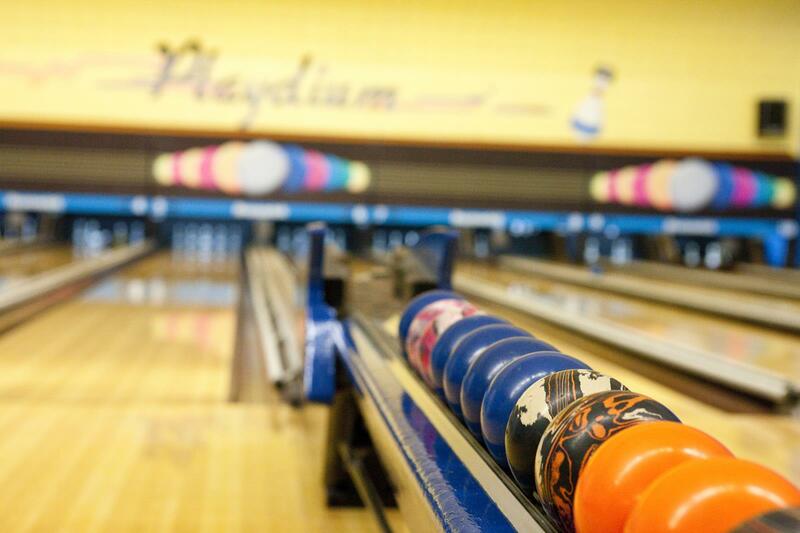 Contact us today and learn just how much fun 5 Pin Bowling can be!